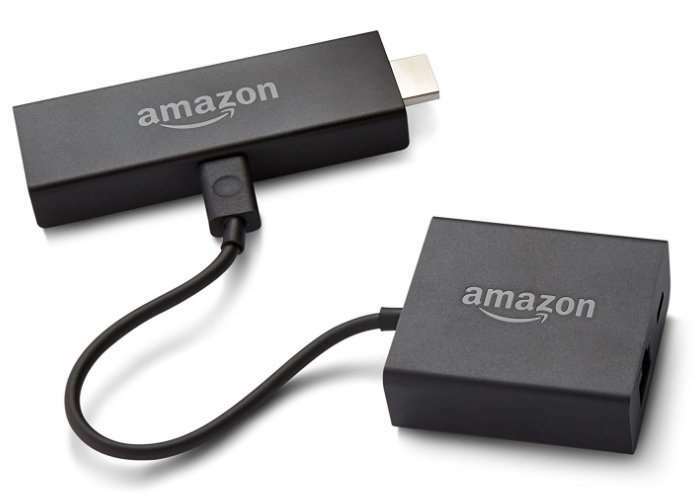 With your Amazon TV is suffering from a poor wireless connection you might be interested to know that Amazon has now made available a new ethernet adapter specifically designed for their Amazon Fire TV devices. Priced at $15 the Amazon Fire TV Ethernet Adapter is now available to preorder throughout the US and will start shipping to customers on 25th October 2017. • Take advantage of the speed and reliability of wired internet. 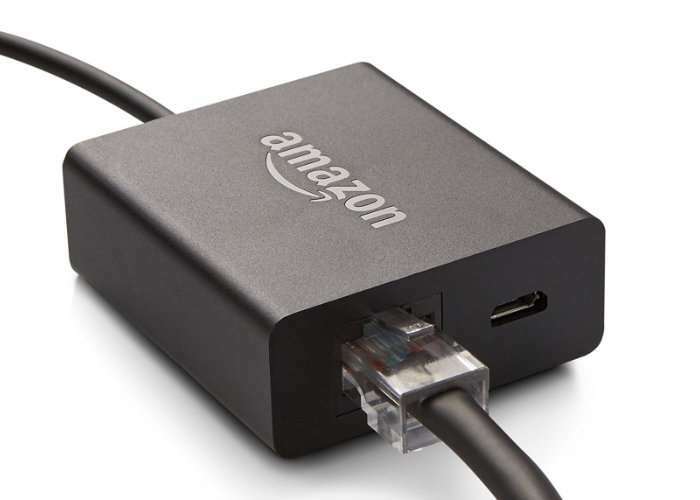 • Easy to set up – simply connect the Amazon Ethernet Adapter into the USB port on your Fire TV and connect an Ethernet cable directly from your router. • Compatible with current Fire TV Stick with Alexa Voice Remote (2016 release) and all-new Amazon Fire TV (2017 release). Visit the US Amazon website for more details and the ability to preorder.